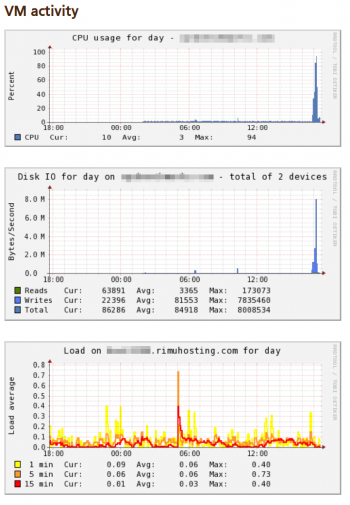 We ran a database intensive web application with ~100,000 hits per day for several days on VPSs from LaunchtimeVPS and BuyVM. This is the average response time measured locally on the VPS for each plan we tested. 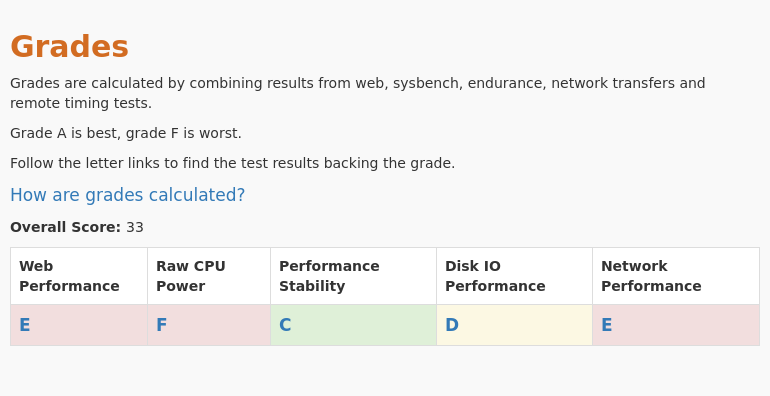 Review and compare all Sysbench numbers on the Sysbench Comparison page for LaunchtimeVPS and BuyVM. 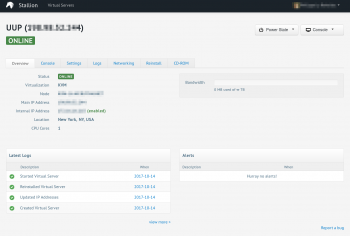 Detailed remote timings measurements including connection time, TLS handshake time, and response time can be compared for LaunchtimeVPS and BuyVM on the Remote Timings Comparison page. We have performed large file transfers from the LaunchtimeVPS and BuyVM VPS and we measured the speed of downloads and uploads. 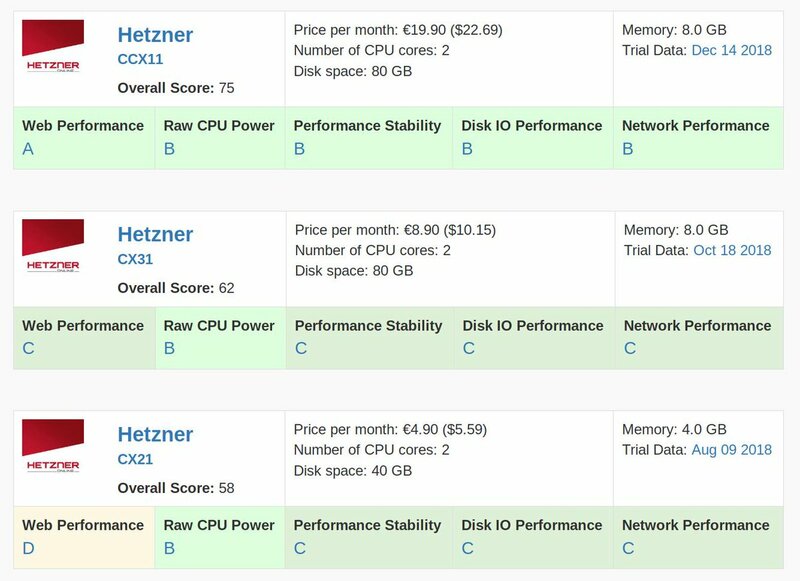 Network Transfers measurements including download and upload speeds can be compared for LaunchtimeVPS and BuyVM on the Network Transfers Comparison page. 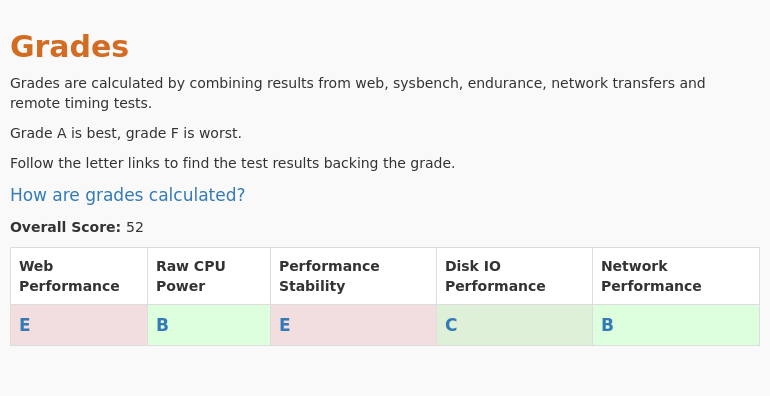 Review and compare endurance test results for LaunchtimeVPS and BuyVM on the Sustained CPU Endurance Comparison page.